Paul Brant has written a song for the upcoming World Jr. Hockey Championships that will be taking place in Calgary and Edmonton at the end of the year. 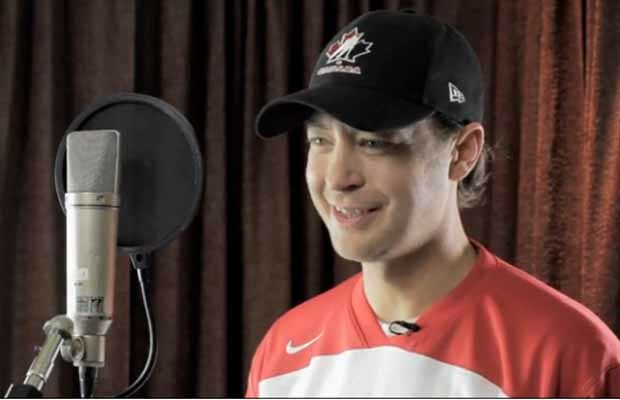 He will be making a music video and is going to recruit Edmontonians and Calgarians who love hockey to be in the video. They are looking for coaches, parents, arena personnel, Zamboni drivers and ultimate fans who possess an unbridled passion for Canada’s favourite sport. If you would like to be in the video or would like to nominate someone email socialmedia@edmontonjournal.com with your name, address, daytime phone number and cellphone number by Nov 3 at noon.